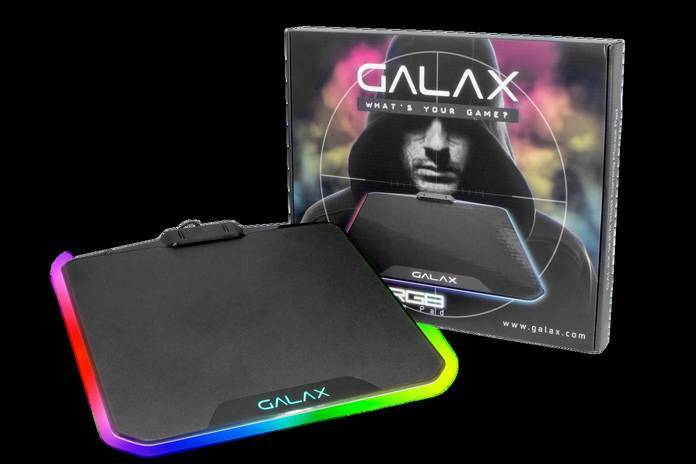 GALAX SNPR RGB Mouse Pad use high smooth surface, so that the mouse can move quickly and accurately to enhance the efficiency of hitting the opponent. GALAX SNPR RGB Mouse pad support stunning RGB lighting effects. The Mouse pad can provide up to seven different combination and various colors of a gorgeous spectrum lighting effect change, and fast switching operation more efficient and keep the excellent visual effects to meet gamer what are they need is Gaming Mouse best companion. RGB ON MOUSE PAD IS CRAZY, THE BUTTONS TO CHANGE RGB PATTERN IS SWEET!